Wide-eyed and amazed describes the audience attending the fifth Rotary Club of Mangere Showtime extravaganza at the Mangere Arts Centre over four days on September 10-13. 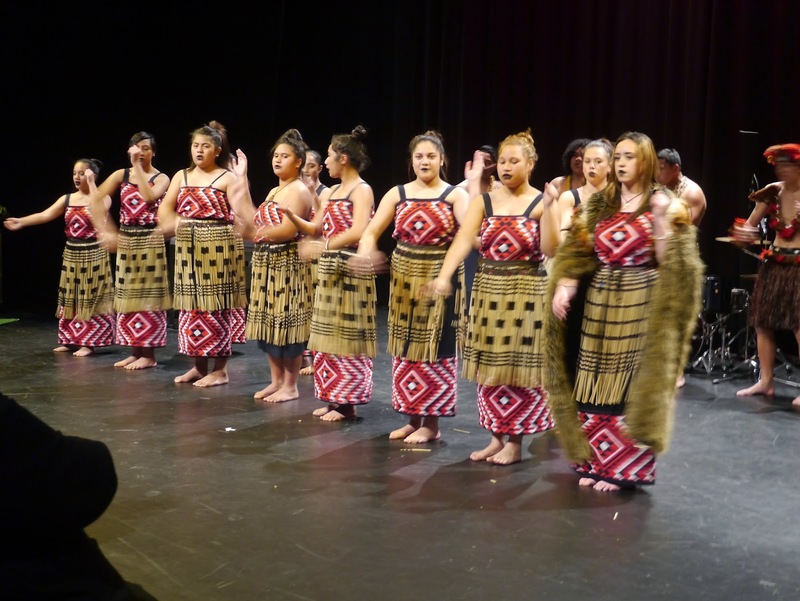 The spectacular opening act by the Mangere College’s Kapa Haka group set the pace and tone of energy and excitement for the showcase of youth talent in the performing arts in New Zealand’s Mangere community. Mangere Showtime has become entrenched into the local community calendar with a strong support from all of the local schools, and has the community’s gratitude for taking the raw talent of their youth while providing a platform for refinement, which in turn opens up new opportunities for these performers to progress their artistic talents. 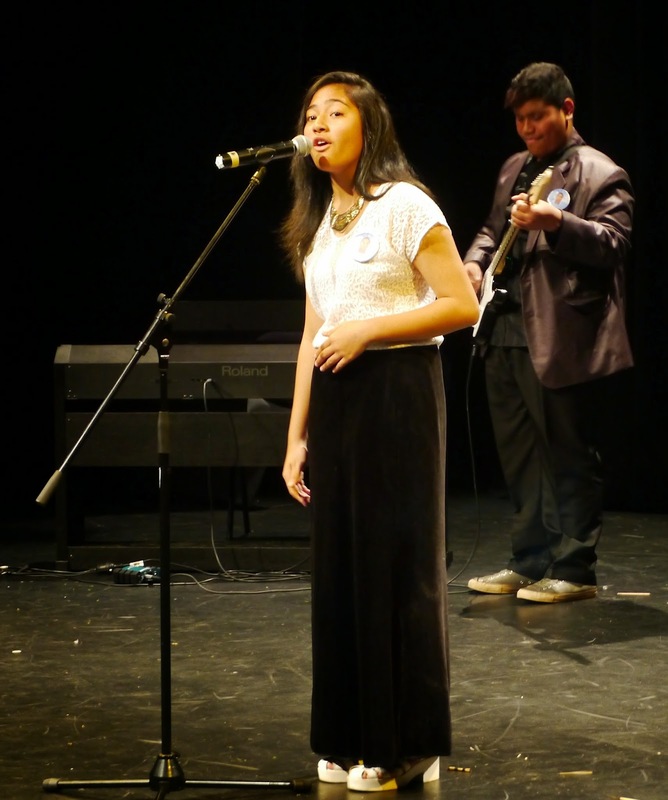 One evening was specifically set aside for students needing to perform in front of a live audience as part of their National Certificates of Educational Achievement (NCEA) exam assessment. This produced a variety show with all sorts of instruments and types of performances to a high standard that kept the audience fully attentive throughout the show and provided performers with a real audience’s reaction. This was the dream of former president Des Johnson and he drove Showtime in its formative years. 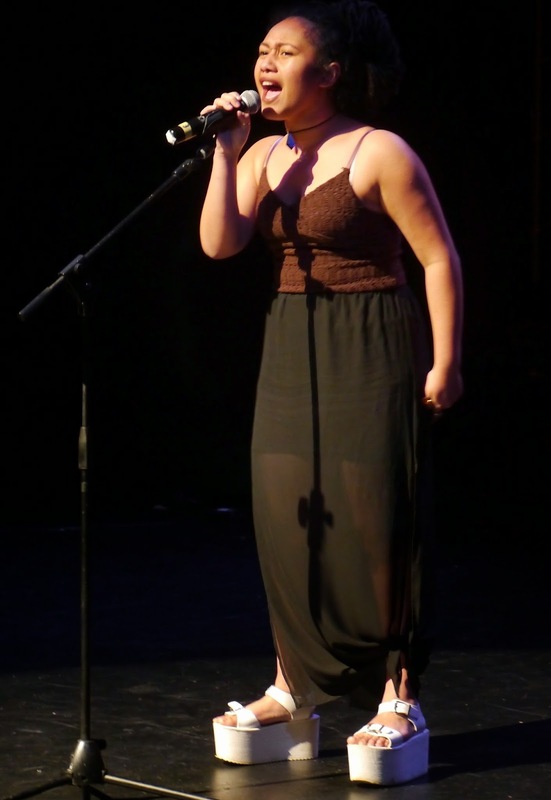 In 2014 this musical showcase was grown further with the introduction of “The Next Step Project”, a new initiative that will enable eight selected performers to be mentored as they develop in their chosen performing arts. The modern state of the art facility used for the performances was indicative of the quality of the event for every aspect of the showcase that was incredibly well promoted, including social media and a very “hard hitting” promotional video using images from past shows. This resulted in very strong community support and full houses for each of the performance. The club’s secondary objective to promote Rotary in the local and wider community was also achieved. Performances were videoed and placed onto vimeo.com/user7025957, so they have been played around the world.